This is for Custom Competition suits only. All suits must be paid in full for production no less than 4 weeks out. NO changes can be made to your order once supplies are ordered. 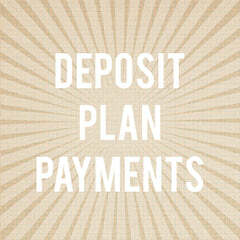 If you are unsure of any details please specify that prior to making final payments. All custom suits are final sale.